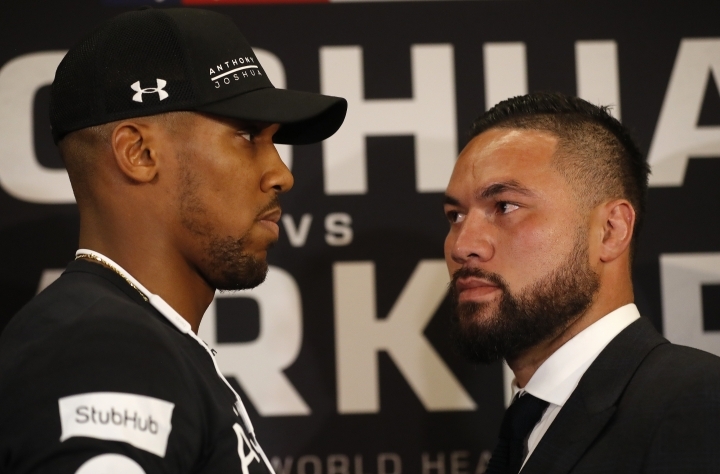 LONDON — If Joseph Parker wants to rile Anthony Joshua it's going to be tough. 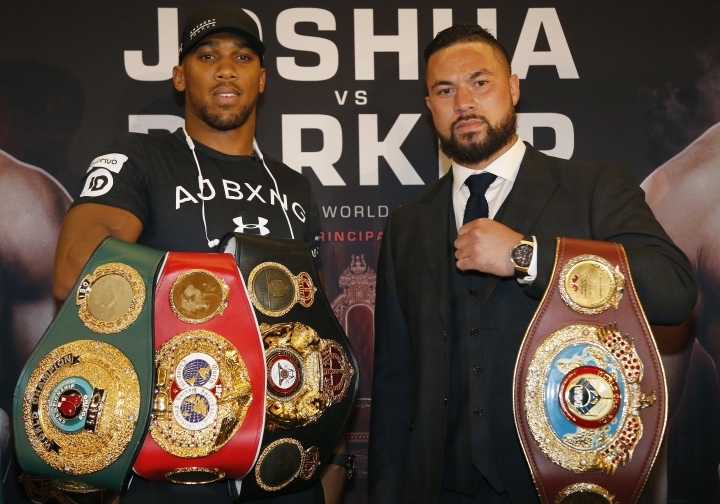 There's no prospect of Joshua taking on Parker in court, only in the ring to capture the New Zealander's WBO crown. 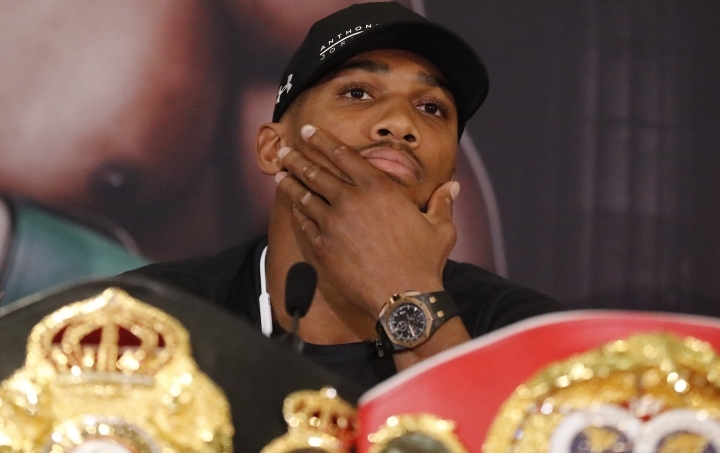 Joshua already has Parker on the ropes after the doping accusations were withdrawn on Tuesday. "It's not really my thing you know, playing the bad guy," Parker said. "There has to be a good guy and a bad guy in order to hype it up and get some interest but I think we'll go back to being nice guys, just two nice guys." 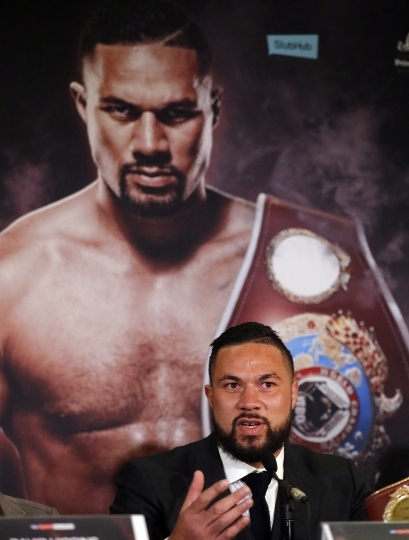 Parker left it to his promoter, David Higgins, to do the goading in London, saying his man has "definitely got a better chin and (is) mentally tougher." 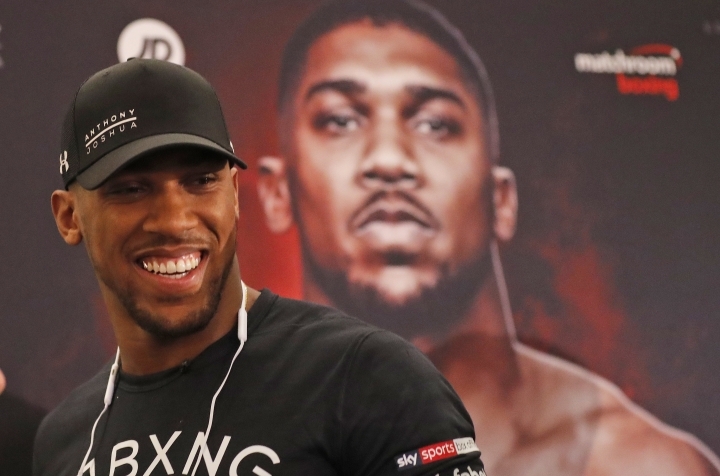 While Joshua was knocked down as an amateur, the only time as a professional came in last year's fight with Wladimir Klitschko when the Ukrainian was stopped in the 11th round. "All those (knockdowns) do you know what it taught me?" 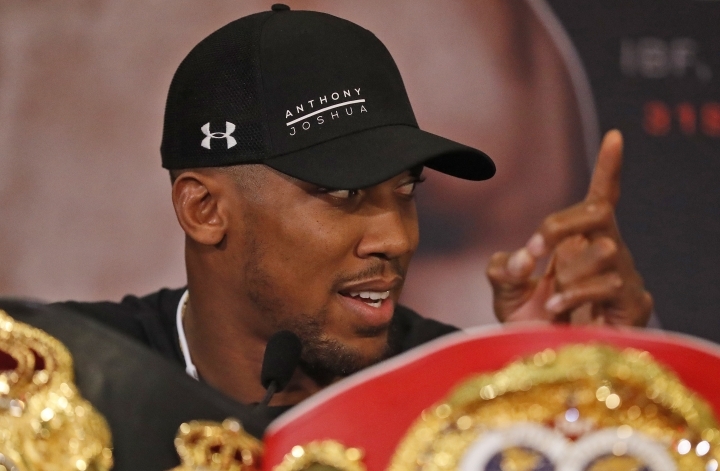 said Joshua, who is seeking to become the first undisputed heavyweight champion of the world since Lennox Lewis in 1999. "It will take more than a human to stop me from where I'm destined to be."